Evolutionary Relationships: The Next New Frontier! 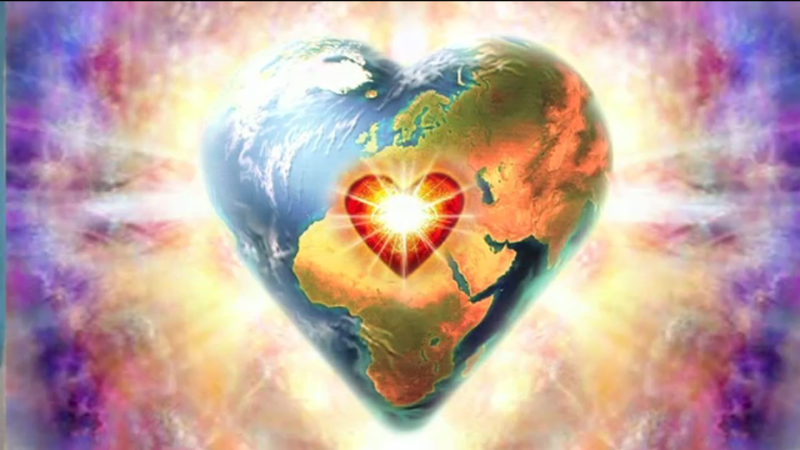 | Ascension 360º - Navigating the New World Energies! Evolutionary Relationships: The Next New Frontier! Many of us crave fuller, deeper, more powerful experiences of intimacy, depth, communion and creativity. We long to feel truly met, seen and known. In our current paradigm of relating, acculturated fears, programs and illusions keep us from engaging fully and authentically, leaving us feeling disappointed and existentially alone. As we step into a higher Dimension and awaken to higher consciousness, how do we then move beyond this old paradigm to create an entirely new platform for deep and profound connection? How do we meet ourselves and our partners in our new external world from an expanded internal space? Join Hillary and Patricia for an exciting and inspiring dialogue as Patricia introduces a juicy new way we can engage with one another that opens the door to endless possibilities for intimacy, collaboration, transformation and fulfillment. Hillary and Patricia will also explore topics such as the difference between evolutionary relationships and traditional partnerships, the roles of Truth and Transparency – and how each affects intimacy and individual consciousness, the real secret to creating and sustaining “higher we” relationships based in authenticity, mutuality and love, why all of this is so critically important now at this juncture in human history – and more! So tune in for a real relationship Renovation and R’Evolution! Bookmark this article Evolutionary Relationships: The Next New Frontier!